This MBOX to PDF converter software permits users to generate a collection of the export process. 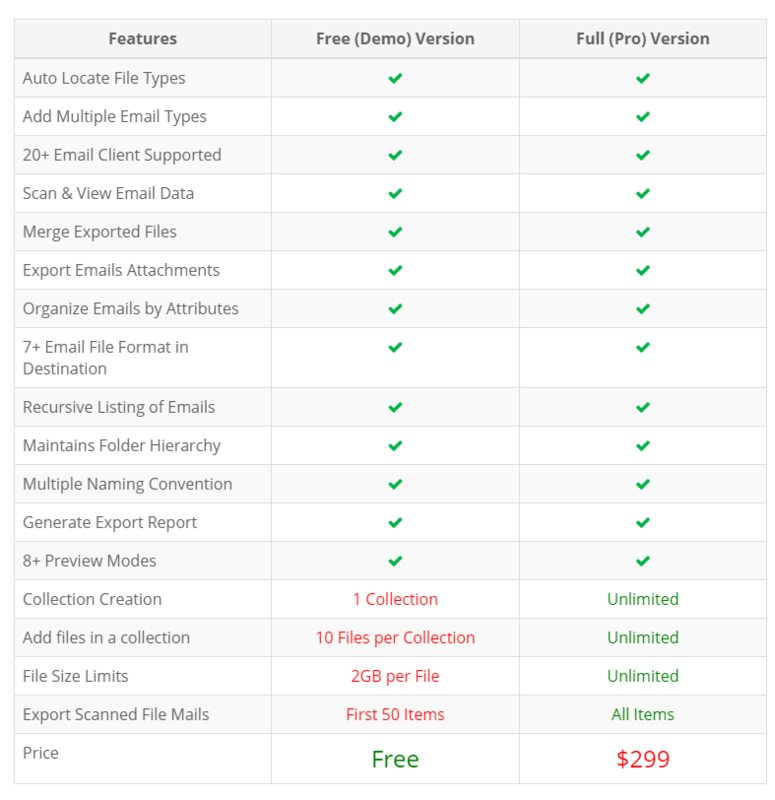 Using this option, users can process multiple file types and their entire process will be saved in the form of collection. This feature is helpful in managing a case for future reference. If the users don’t know the location where their MBOX file is stored, then they can use the Find option available to search the file stored in the drive. Using this software to export / print MBOX file to PDF, users are able to locate their MBOX files stored on their local system. 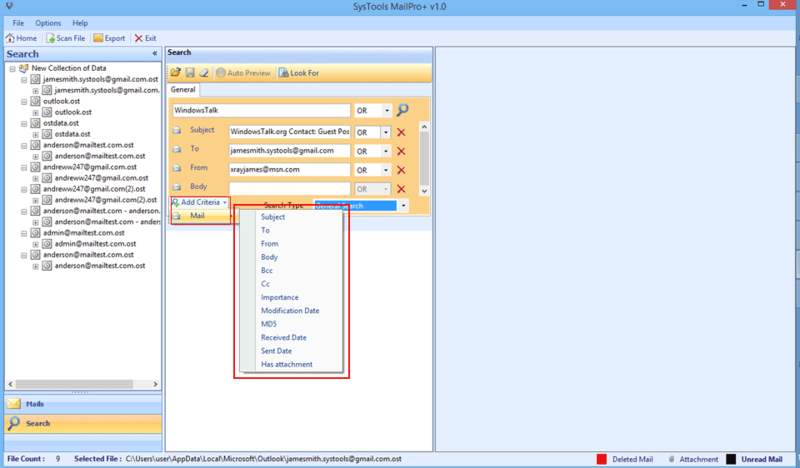 The tool to convert MBOX in PDF with attachments allows users to list all the emails present in the main folder. This feature makes it easy for the users to view all the emails stored in the nested folder with just a single click. 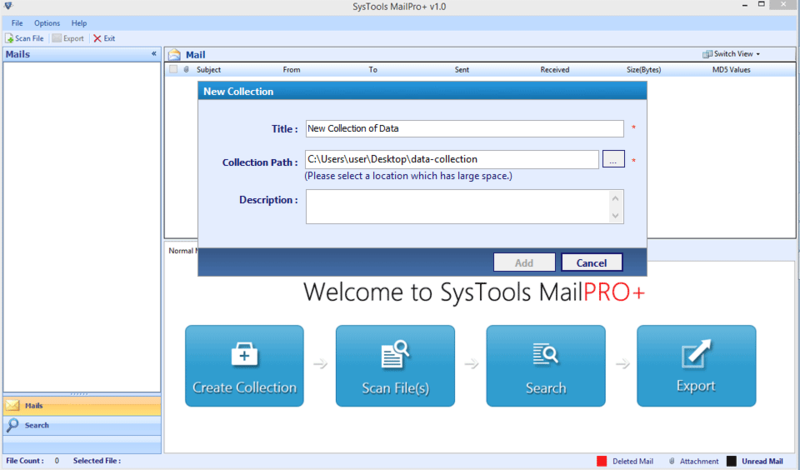 This MBOX file to PDF Conversion Software generates preview of email messages in 8+ viewing modes. It helps users to view their data in multiple options such as Normal Mail View, Hex View, Message Header View, HTML View, etc. If the user has some emails which are stored multiple times in the MBOX file, then the users can exclude those duplicate emails using this MBOX to PDF converter tool. While using this application, users can apply various search filters which helps to find a specific message from the entire mailbox. There are 10+ parameters using which users can filter their emails with ease. Some of those parameters are To, From, Sent Date, Subject, etc. This utility allows users to print MBOX to PDF with attachments and other file formats in simple steps. Another useful feature of the application is that it provides bulk conversion of emails which makes it an efficient tool to use. Another useful feature offered by the MBOX in PDF converter tool is that the users can customize their export settings as per their requirements. The software provides option to maintain folder hierarchy, change naming convention like Subject, MD5, Date + Subject and many more. There is an organization in which a forensic team was handling a case. In that organization, the employees were using different email applications on different operating systems. When the forensic team reached the site and collected all their data. They checked that the organizations entire mailbox data was stored in MBOX format which they collected from different systems. So, to perform the forensic analysis in a better way, they were looking for a solution using which they could export the files in a single file format. This software to print MBOX in PDF file has got 8.0 out of 10 by FinancesOnline. 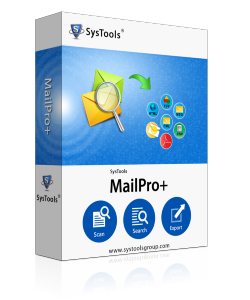 This is one of the best email conversion software which also enables users to read email messages in multiple viewing options. How to Convert MBOX Files to PDF Format? 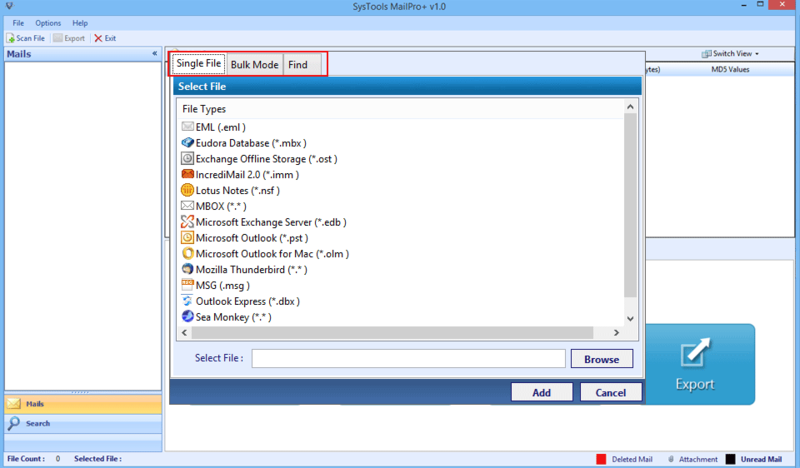 How can I process an MBOX file without the installation of Mozilla Thunderbird? You don't need to have Mozilla Thunderbird or any supporting application installed on your machine. The software to print MBOX file to PDF is a standalone tool and thus doesn't require any external support. Will I be able to check the attachments within the emails? Yes, you cannot only view messages of the MBOX file but can also view its corresponding attachments in a separate Attachment Preview tab. Can the MBOX to PDF Converter Tool locate MBOX files for conversion itself? Yes, there is an on-disk search feature that enables you to get MBOX format files auto detected from the machine. I have a lot of MBOX files stored in my local system which I want to convert. Does this software provide option for bulk migration as well? Yes, you can easily transfer MBOX in PDF in batch which makes it an efficient and you can save a lot of time using this converter. Recently, one of my clients had an urgent requirement to print MBOX file to PDF format. Moreover, he was looking for a solution using which he could preview his emails in different viewing options. So, the best option was to choose this Conversion software rather than going for two different applications as it provides both the functionalities in one tool only. As there is no traditional way to export MBOX in PDF. But, if you are using the email platform then you can easily print emails with attachments. This process is more time taking, tedious and requires more attention. To convert the bulk MBOX files, you will definitely need a third party tool like MBOX File to PDF converter. It has the collection of specialized features such as 23+ multiple PDF formats, user defined layout, option to set margin etc.